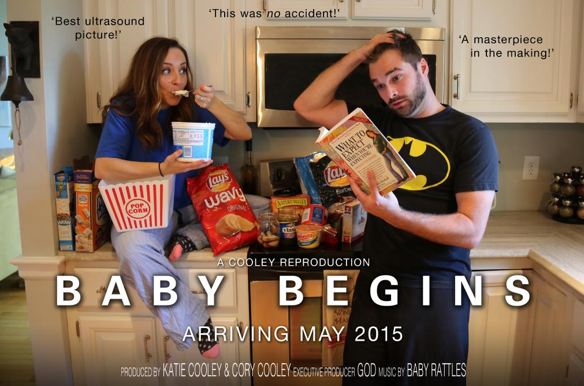 Recently, Katie Doyle Cooley announced that she is expecting her first baby with her husband, and she made the announcement in the cutest possible fashion: as a movie poster. 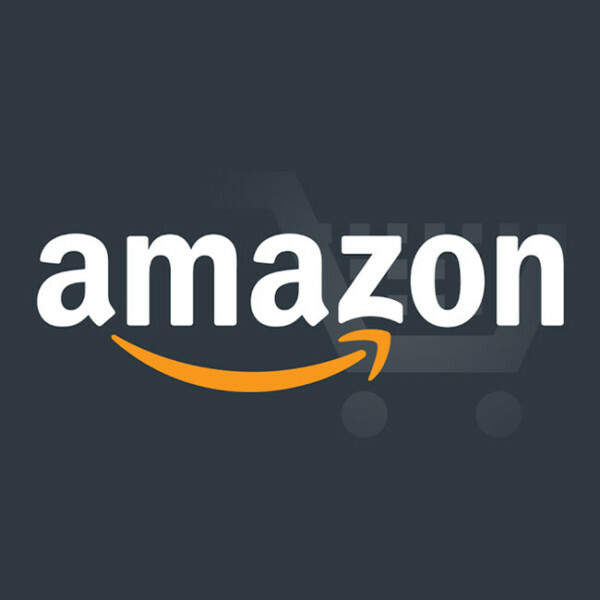 The baby isn’t expected for another 7 months, but she is about to enter a very exciting part of her life. I especially love the fact that her announcement poster emphasizes the fact that her pregnancy was not a mistake. Katie can best be remembered for any of her 10 appearances on MTV shows, starting with Road Rules: The Quest in 2001 and most recently with Cutthroat in 2010. Since that time she has been attending school, working, and getting married. I’m very excited for Katie and the new baby who will have a mother that loves to embrace a Challenge. Throwback: Did Katie Deserve to Win the Inferno?